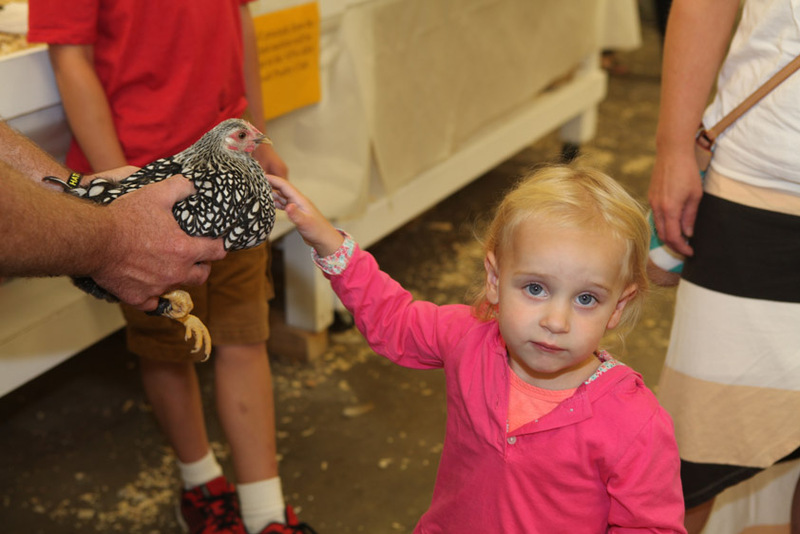 We are a 3rd generation family owned and operated hatchery offering over 193 varieties of poultry shipped directly from our facility here in Missouri. 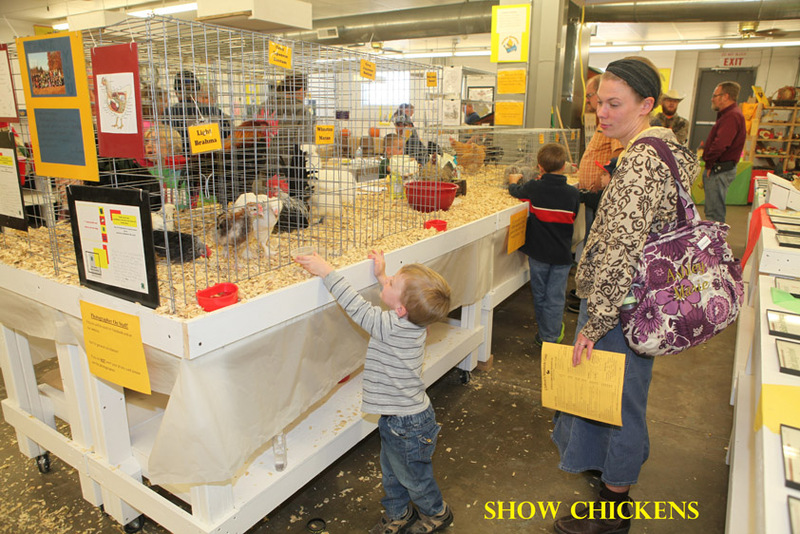 It's our mission to enhance your life by providing you with quality poultry for showing, meat, enjoyment, eggs or pets. 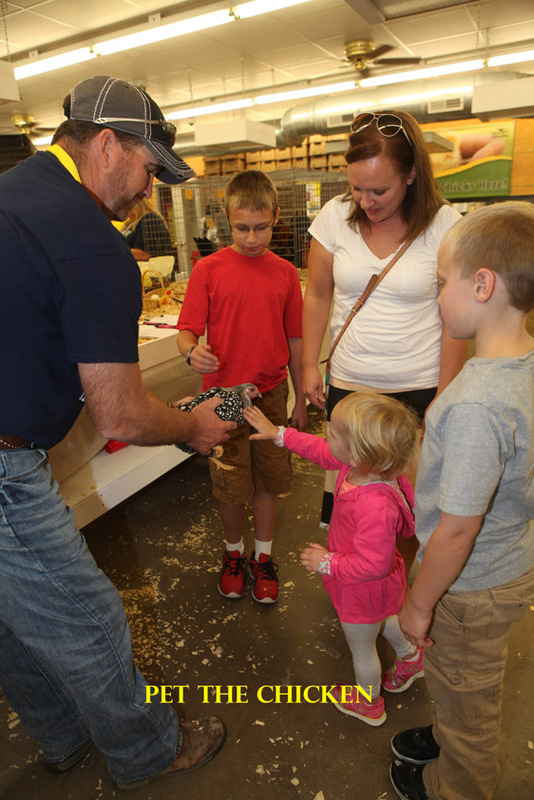 We specialize in hatching purebred poultry and shipping day old chicks right to your local post office since 1936. 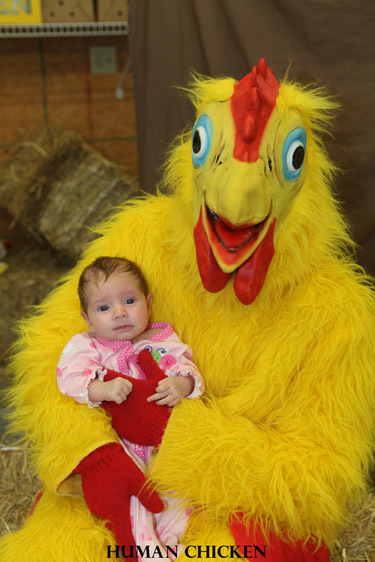 Cackle Hatchery® has been raising quality U.S. Pullorum clean poultry since 1936 and ships throughout the United States including Alaska, Puerto Rico and Hawaii. 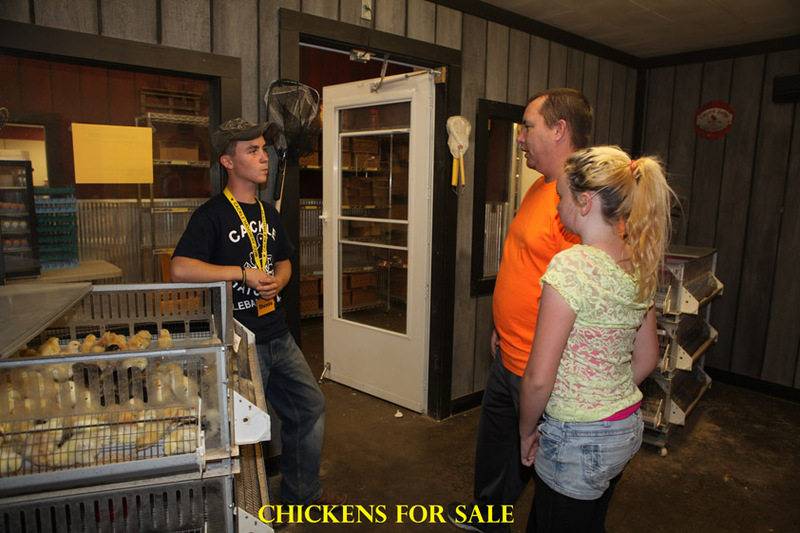 Cackle's Chick Hatchery and Cackle's Chicken Breeder Farms selectively breed and raise our own breeding stock. 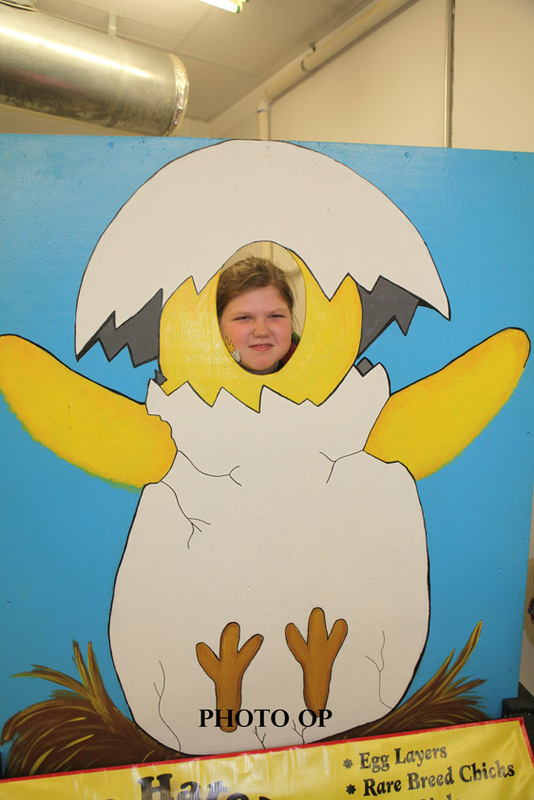 This stock produces our own eggs which are hatched from our hatchery here in the heart of the Missouri Ozarks. 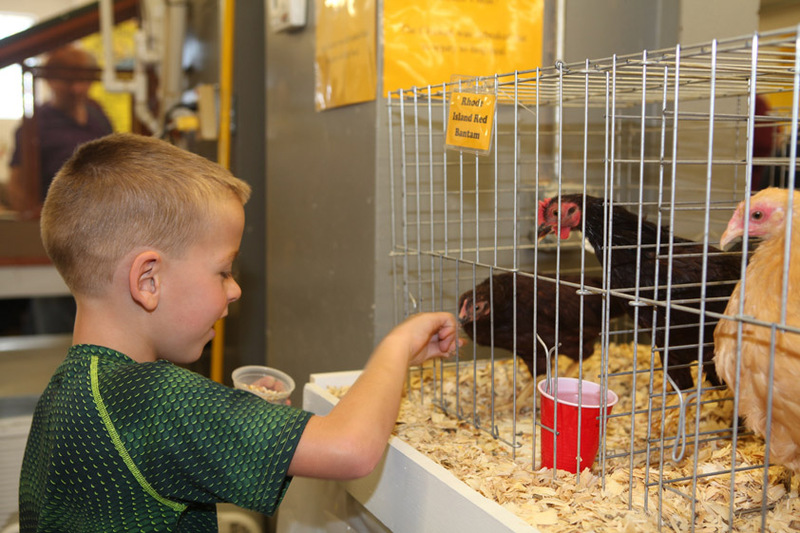 We have 80 years of focused genetic selection to produce disease resistant and productive poultry for public use. 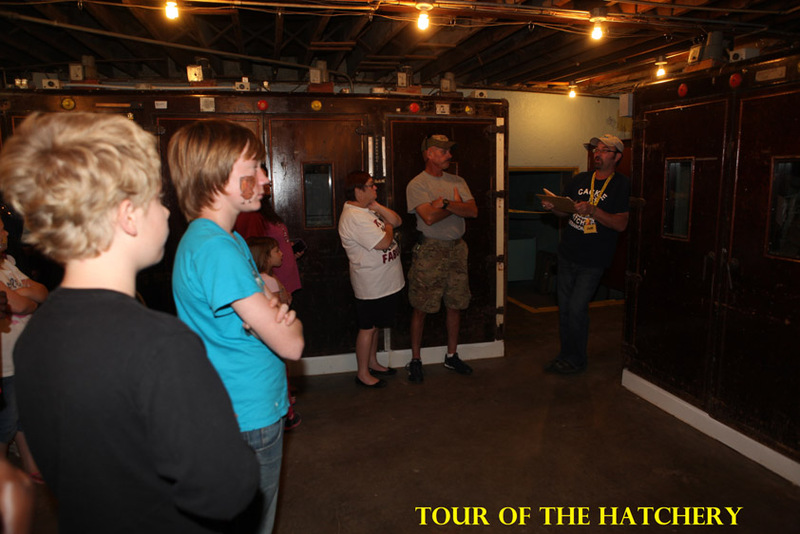 We are one of only 12 Hobby Hatcheries left in the USA and located right here in Lebanon, Missouri. 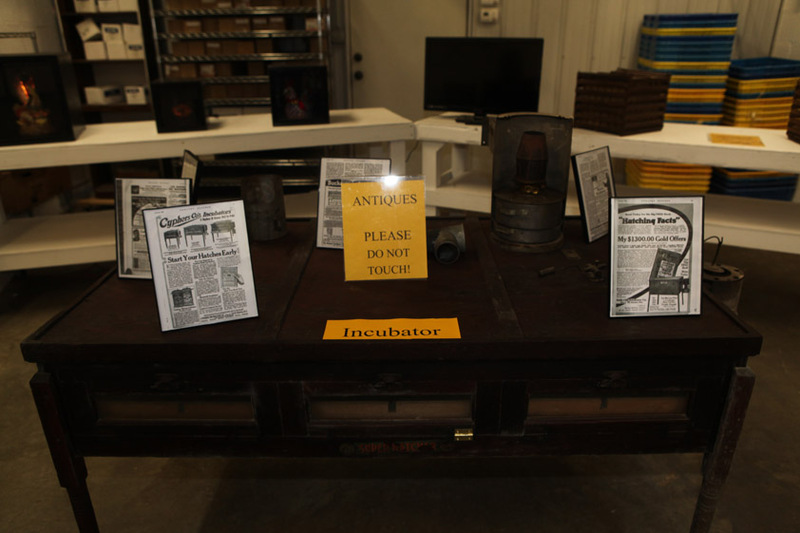 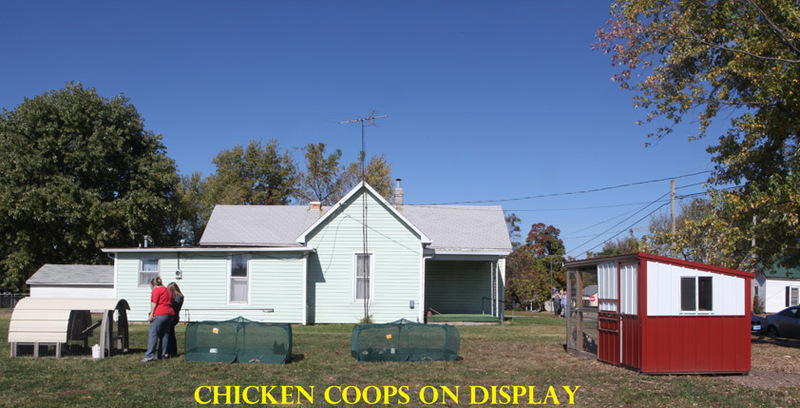 In the 1940-1950 era every town in the USA had a small poultry hatchery located in town. 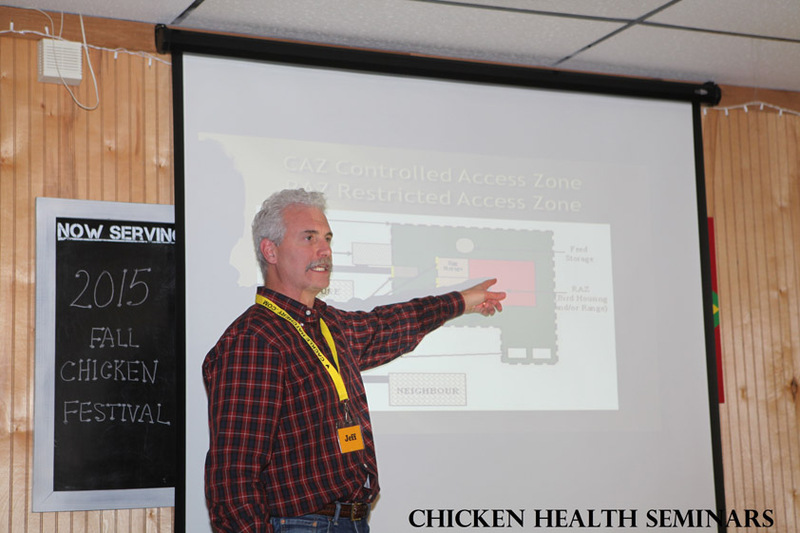 Today there are only about 12 of these chicken hatcheries that produce poultry chicks for the backyard use or small farm buyer. 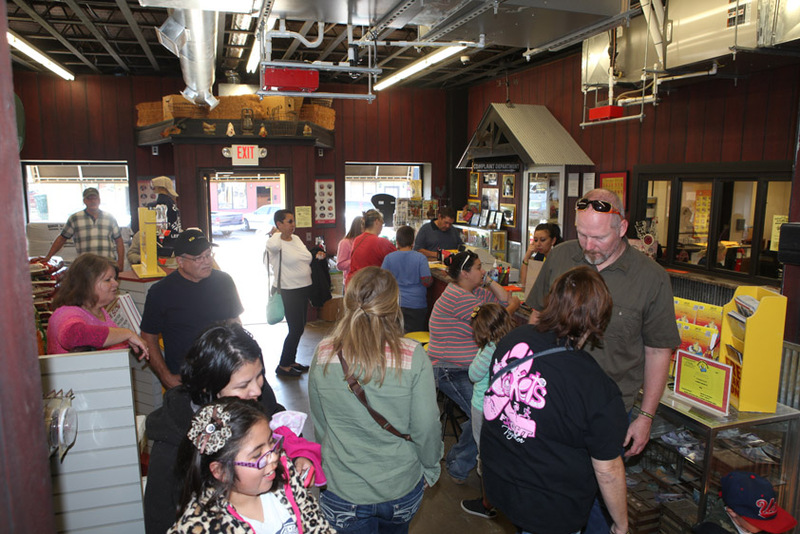 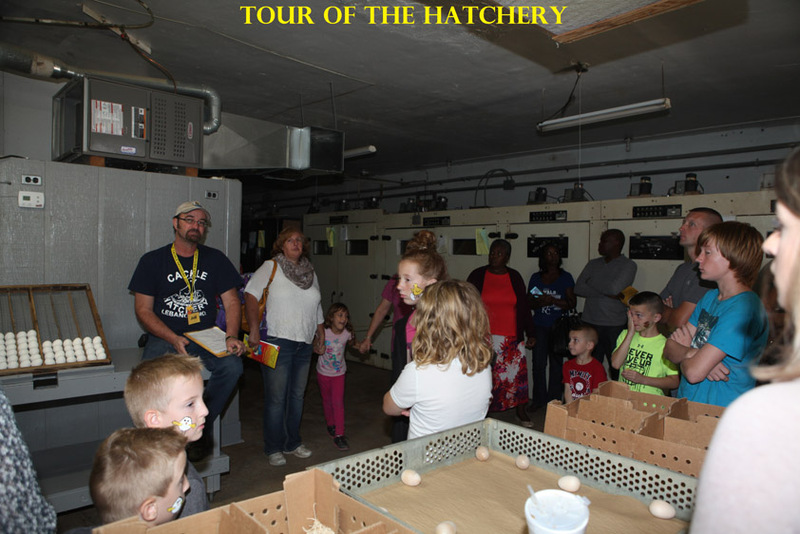 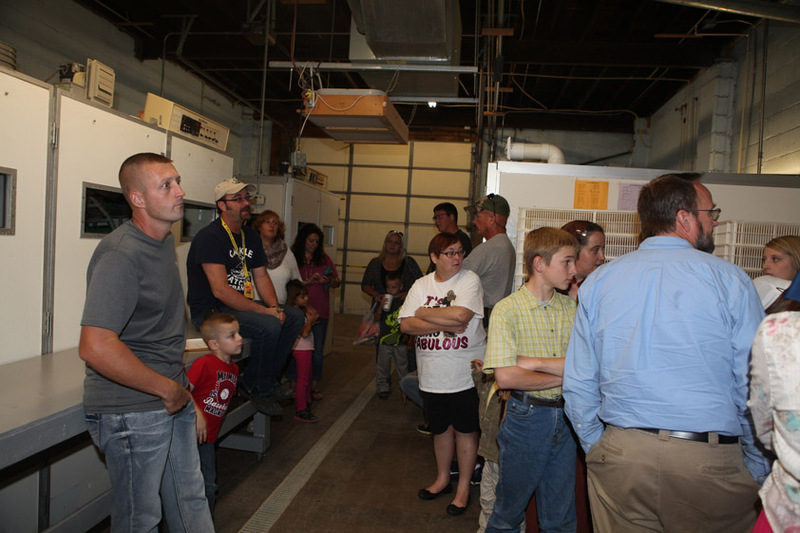 Cackle Hatchery provides free limited tours, store, incubation viewing, resources and live baby chicks to see or purchase. 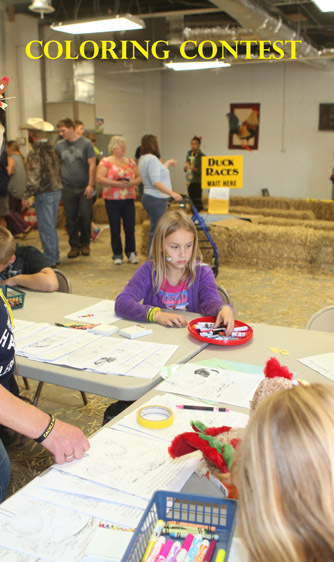 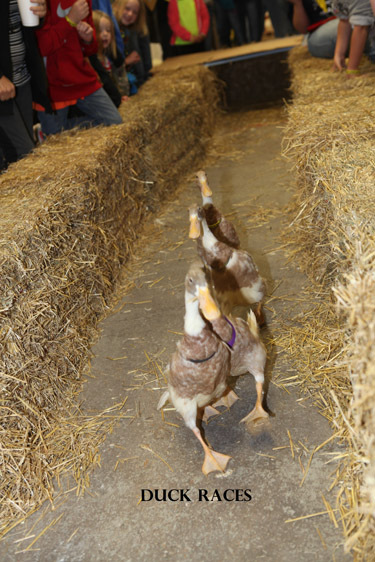 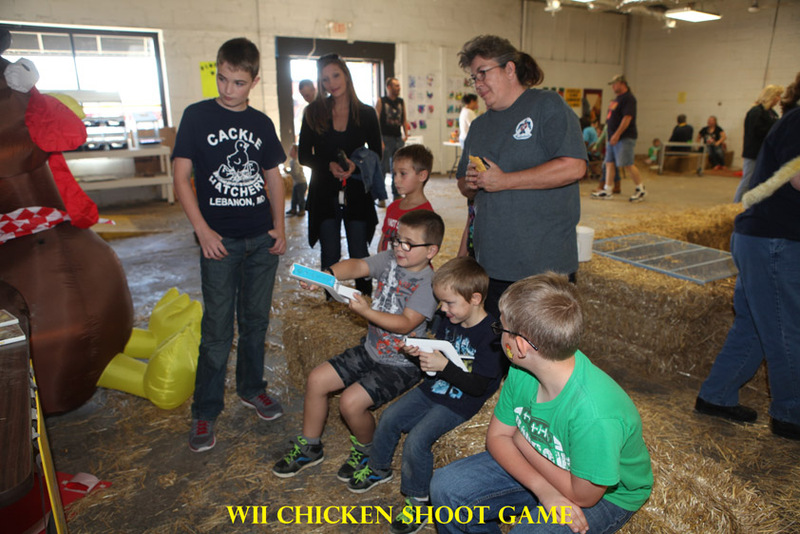 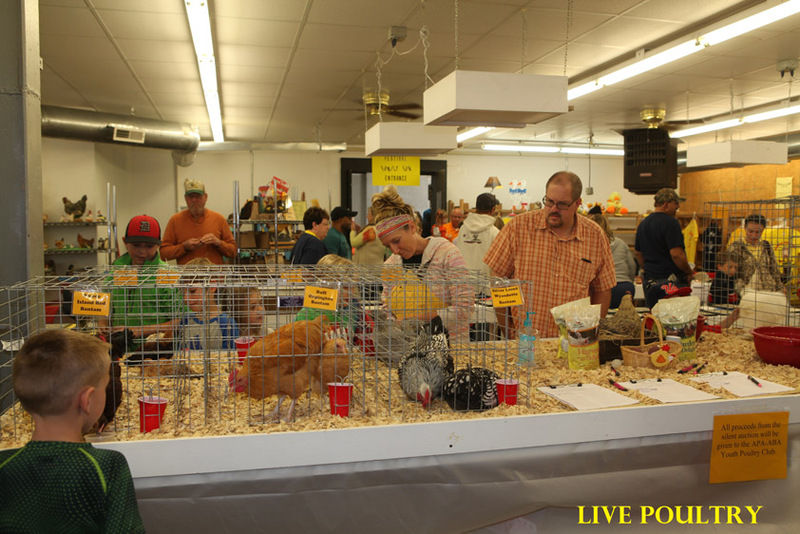 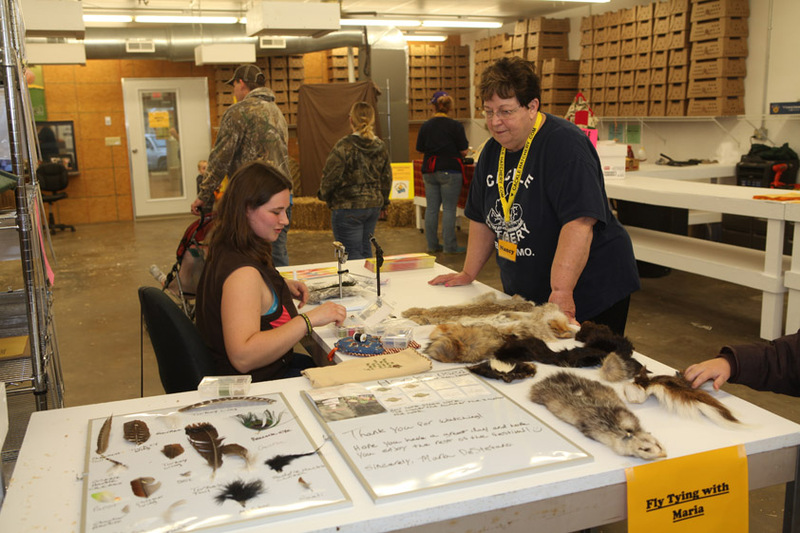 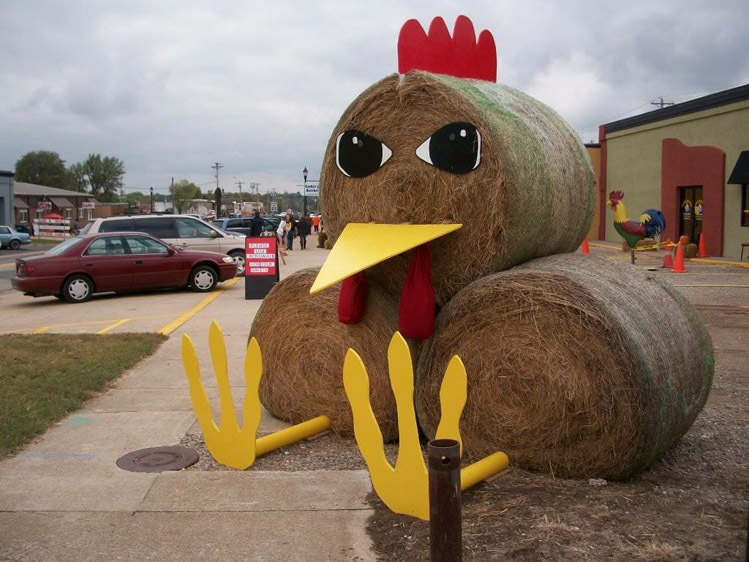 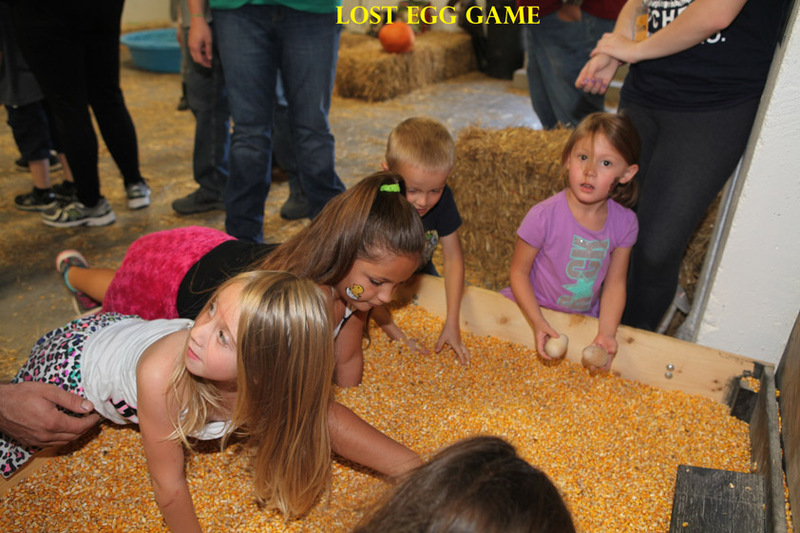 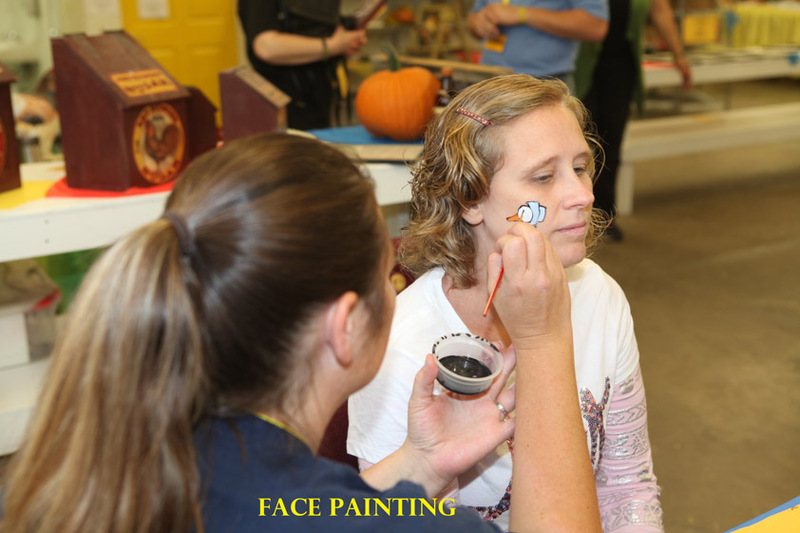 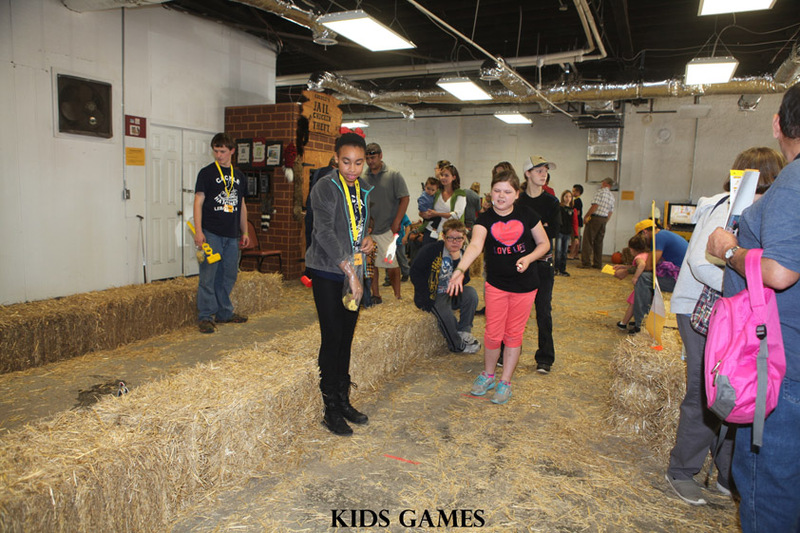 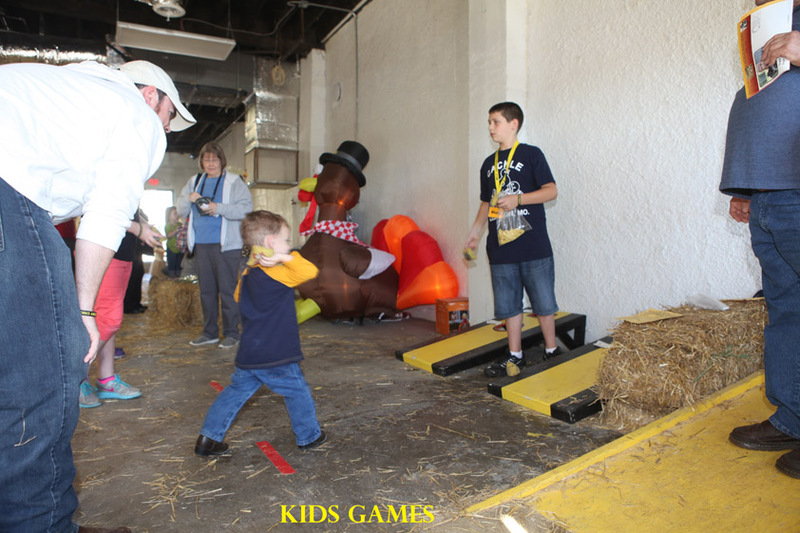 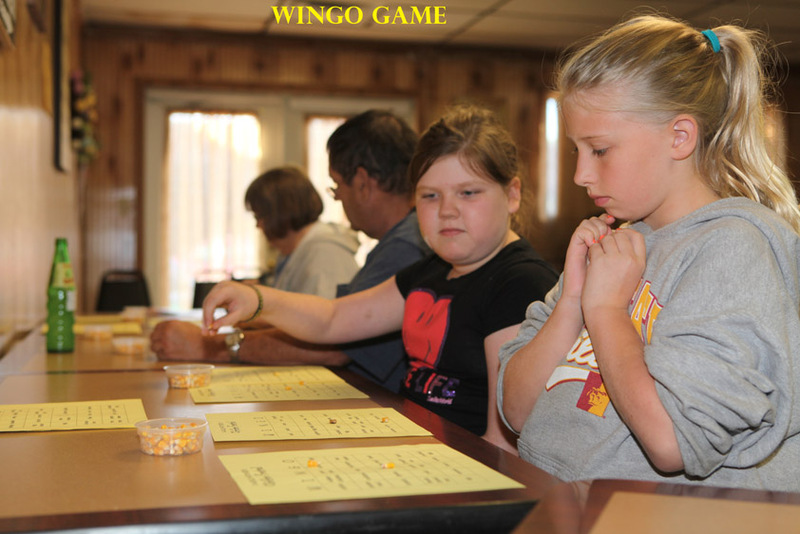 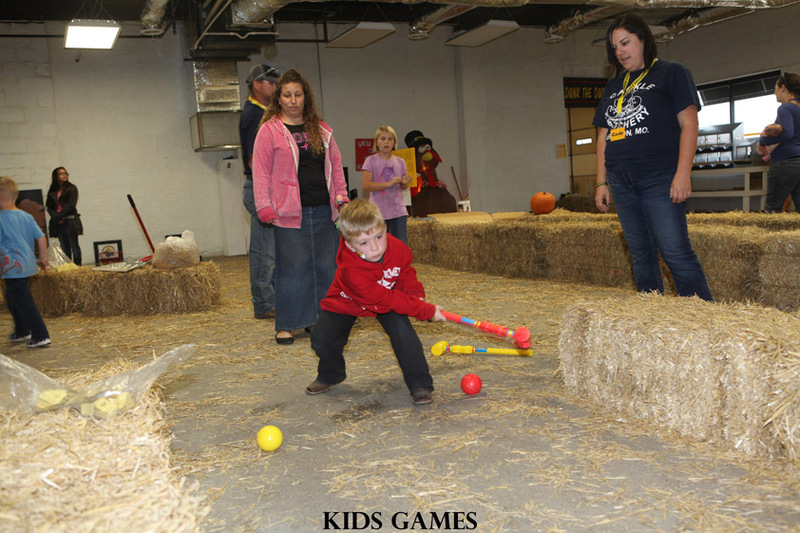 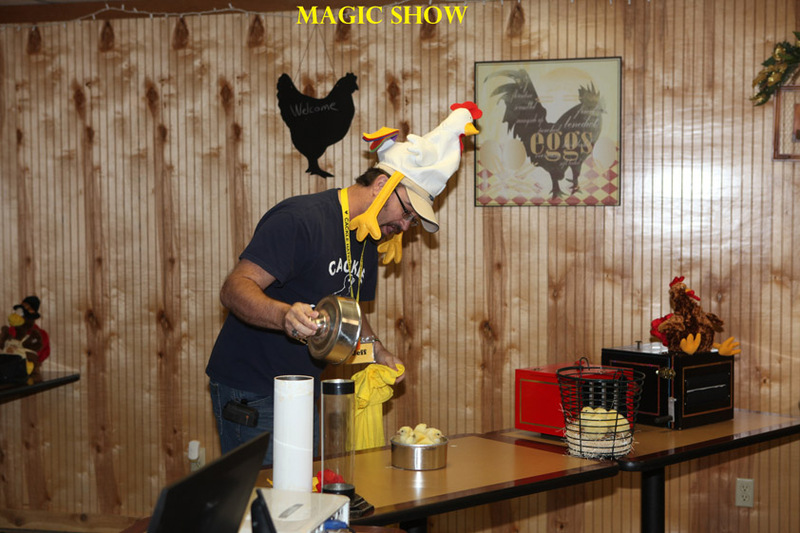 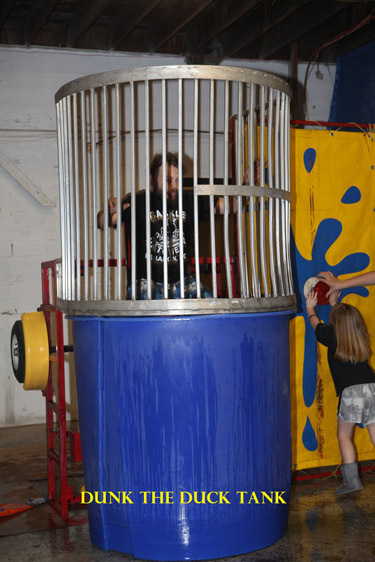 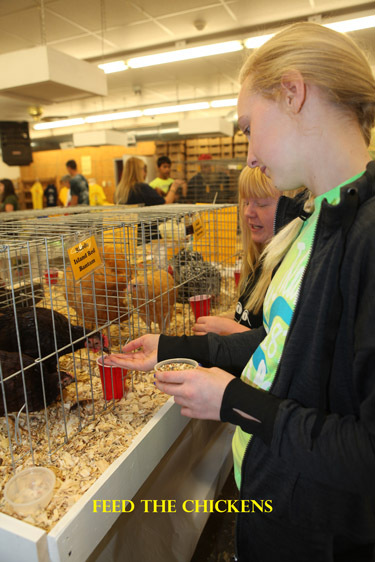 Cackle Hatchery also holds a "Cackle Hatchery Fall Festival" each year in October. 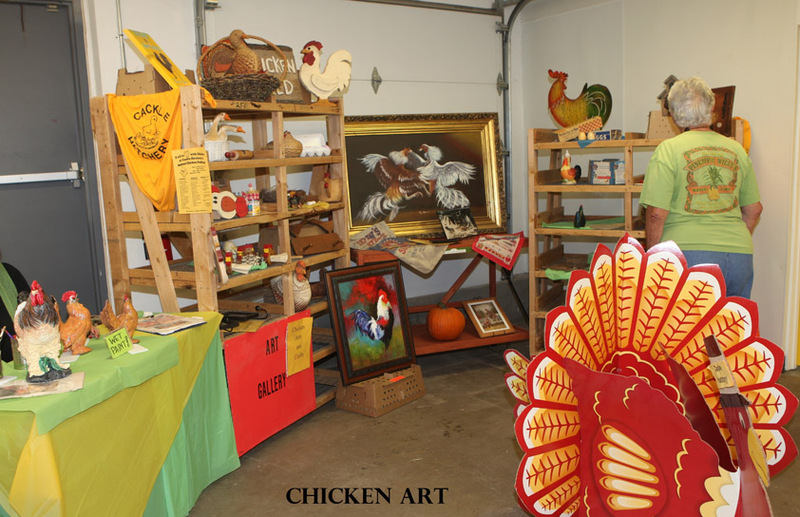 Located at 411 West Commercial Street, Lebanon MO 65536. 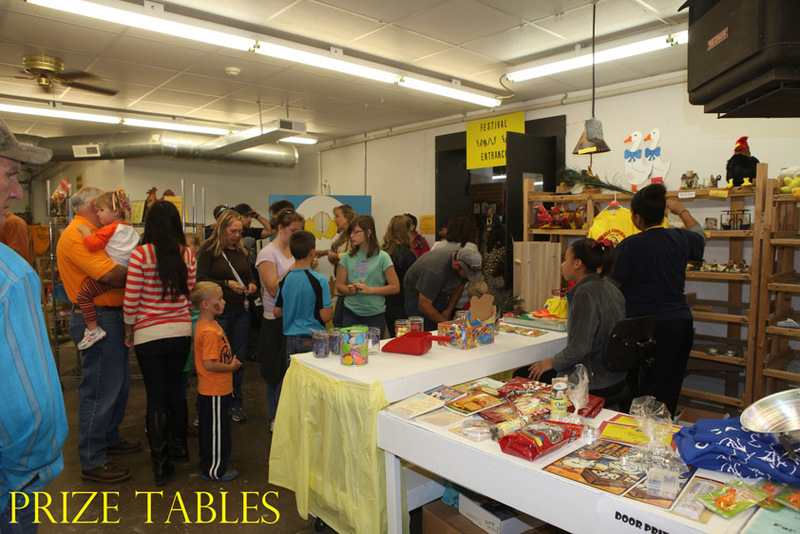 Hours M-F 9am-5:30pm and Sat. 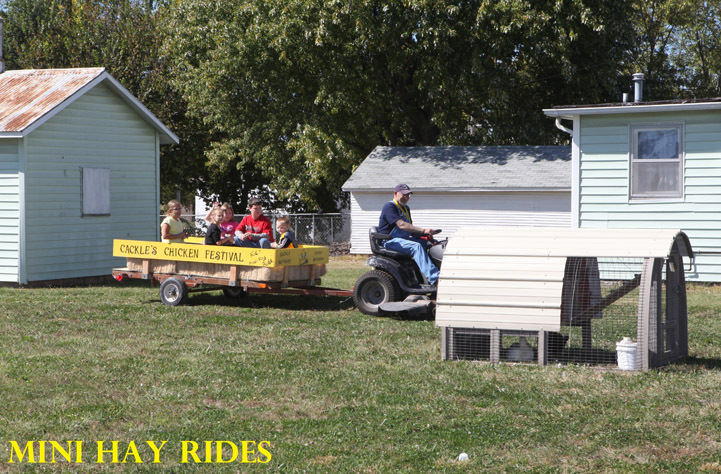 9am-3pm. 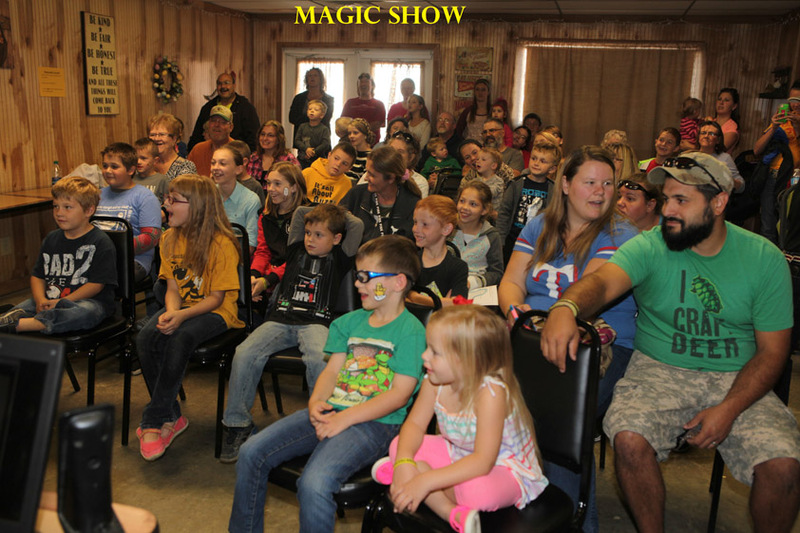 Best times for visit are March-September. 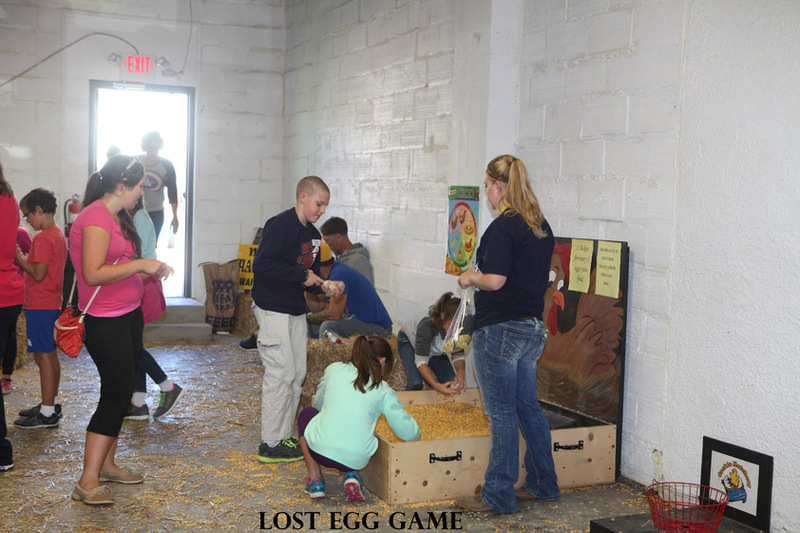 See our Google Map on where we are located. 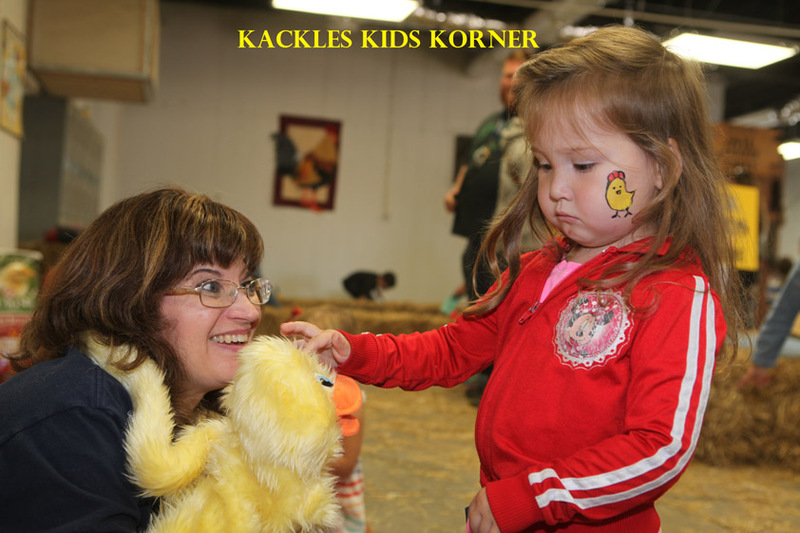 Hatching and Shipping since "1936"
Enjoy Photos from our 2015 Chicken Festival, here at Cackle Hatchery!